Watsonia brings you the vast experience and exceptional customer service, you have experienced at our florist over many years. 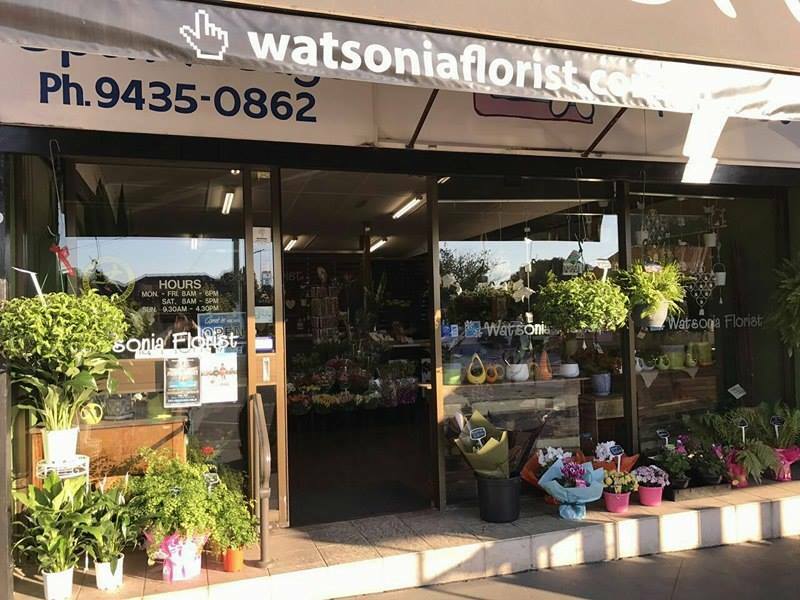 Watsonia Florist has been established for 30 years. We pride ourselves on fresh colourful cut flowers and our arrangements from Traditional to Modern and Unexpected. Flowers and gifts for every occasion including corporate office or special events.